In addition to building a successful podcast show, Jonathan is a SAAS entrepreneur and systemic thinker. 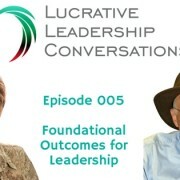 He helped me design the infrastructure for the production and distribution platform for LUCRATIVE LEADERSHIP CONVERSATIONS podcast. Producing great content is worthless if it’s not shared, right. It’s a production that requires a lot of integration to effectively distribute to you, our subscriber. You are a subscriber, right? Much like in an organization, when one piece of the puzzle doesn’t connect, there’s no home run. Conversations about role clarity and decision rights don’t only apply to the leadership team. 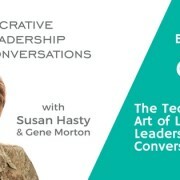 If you’ve been on our journey to co-create a leadership structure, listening to this episode connects the importance of how important clarity impacts every role in the company. Not only does it need clarity, it needs constant reinforcement and refinement as the organization changes and grows. WHEN WAS THE LAST TIME JOB DESCRIPTIONS WERE REVIEWED IN YOUR ORGANIZATION? In many companies I worked with, the job description is reviewed as often as the insurance policy. To often, I found job descriptions to be irrelevant to the current role and responsibility. Here’s a few things Jonathan and I discuss. How traditional performance reviews are flawed, and why they are as painful for management as they are for the employees. Managing capacity. The concept of “Organizational slack”, a measurement of excess capacity, and why feedback loops are critical to help organizations stay on course. Why clarity around people’s jobs, experience and expectations is so important. The problem with trying to demand accountability and commitment. 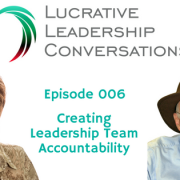 For employees to be committed, they have to have role clarity, they have to know what the focus is, and everybody on the team needs to know who is accountable for what. Creating front line self managing team design using Agile Coaching. Everyone needs to understand the details regarding their primary role, the results expected, what success “looks” like, minimum expectations, and clear metrics or how they are evaluated all along the way. Unclear role clarity defaults to co-dependency and upward delegation, especially around decisions. Use this form to discover where the gaps are in your role and organization. Have employees complete with an expressed agreement they will not be judged by their answers. This will reveal what they think their role is. That’s not a reflection of how well they do their job. It’s a direct reflection of how leadership is effectively communicate priorities that impact effectiveness, efficiency and the bottom line. The results provide a great start for lucrative conversations that need to be had. FREE download for the listeners – the Role Results Matrix – that is designed to help everyone gain role clarity. 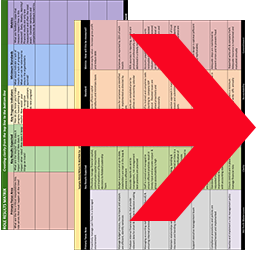 The download includes a blank matrix, and a completed sample for reference. Roles shouldn’t be templated as every role is unique and evolves with the company. In my role as a coach to CEO’s. I provide a guide in the form of a CEO Role Results Matrix. If you’d like to receive a copy, email me at susan@360profitmasters.com. 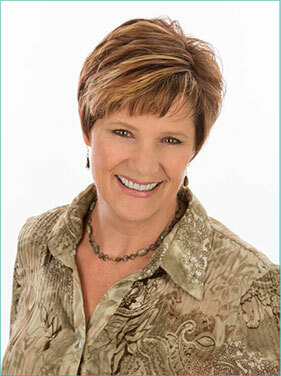 I also offer a 2 hour complimentary coaching session for business owners with a leadership team in place. Visit my calendar to book an appointment on my website or click here! 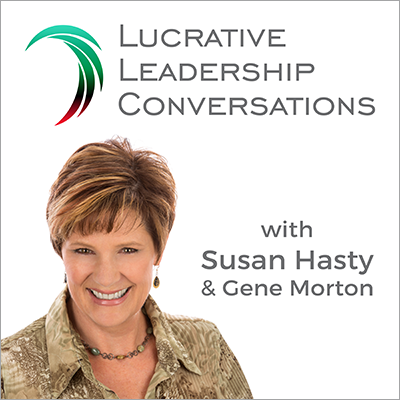 If you have an interest in the Hotel business, you’ll find Jonathan’s Lodging Leaders podcast invaluable. The weekly show brings together the best and brightest minds of the hospitality industry to share their stories, insights and actionable advice. Jon is also Founder & CEO of LodgingMetrics, a secure, cloud-based dashboard that enables hoteliers to track critical business metrics across multiple properties from anywhere at any time, using a laptop, tablet or smart phone, so that they can make informed decisions, identify and solve problems, save precious time, and drive profit! Next week, Gene and I go deeper on role integration, step 4 in the Leader’s First Alignment process. Until next week, Have more lucrative conversations.